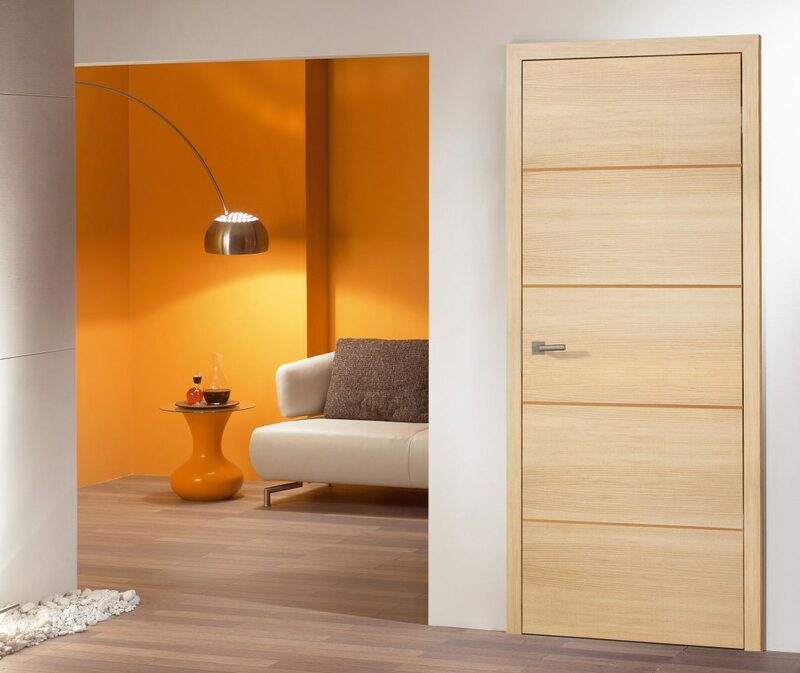 Maple doors bring pure joy into any room. 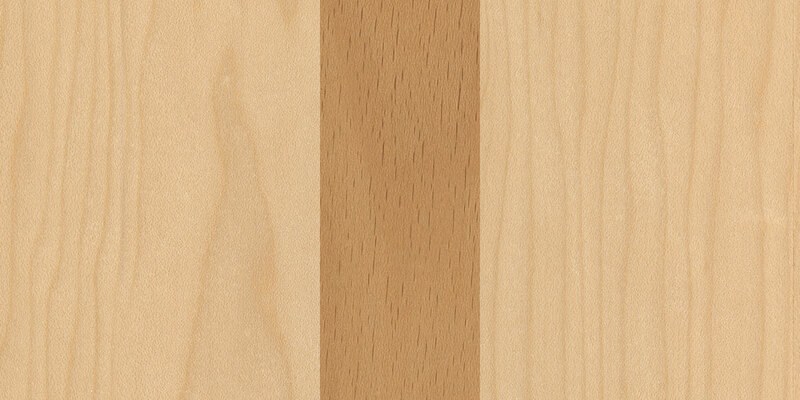 Maple real wood veneer has a fresh and sympathetic colour that can be wonderfully combined with all styles and creates the perfect natural environment that we all want to have in our homes. 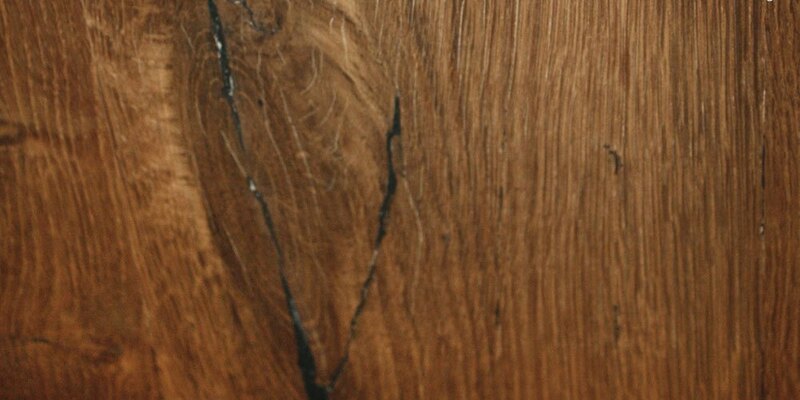 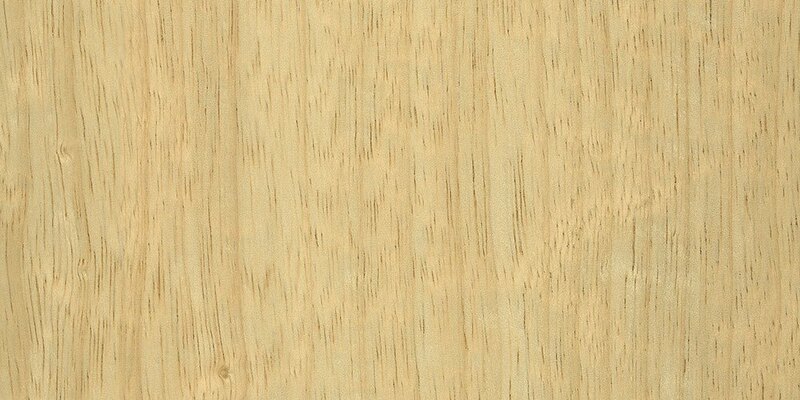 Maple timber found its popularity in multiple interior design fields such as furniture, parquet flooring and even in the creation of musical instruments, which once again, underlines its high quality. 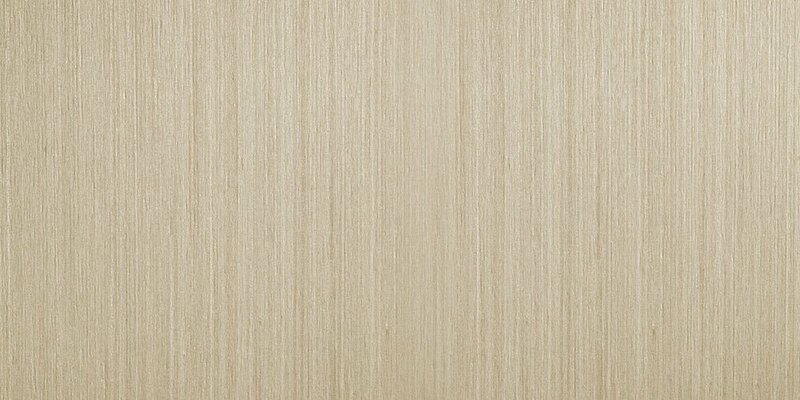 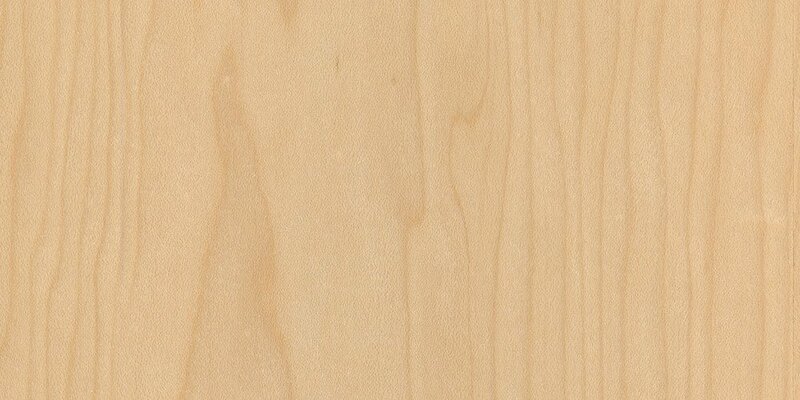 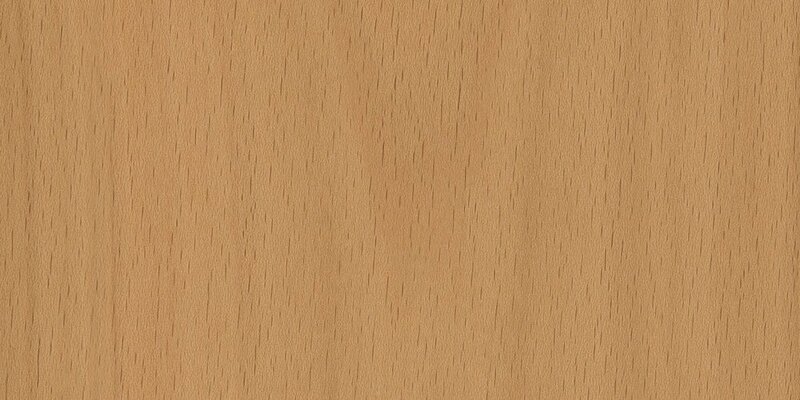 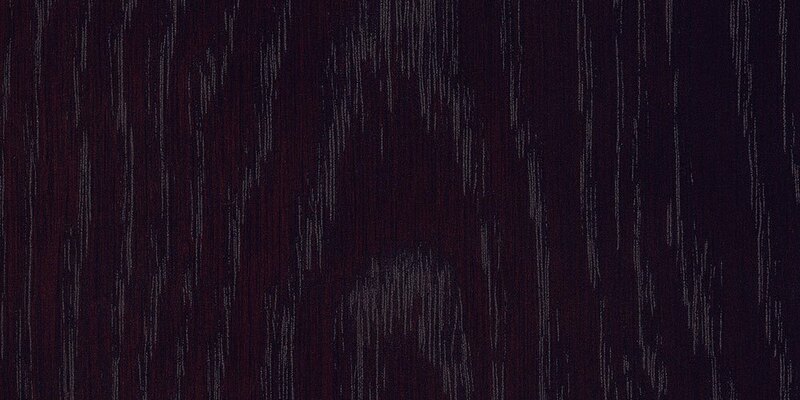 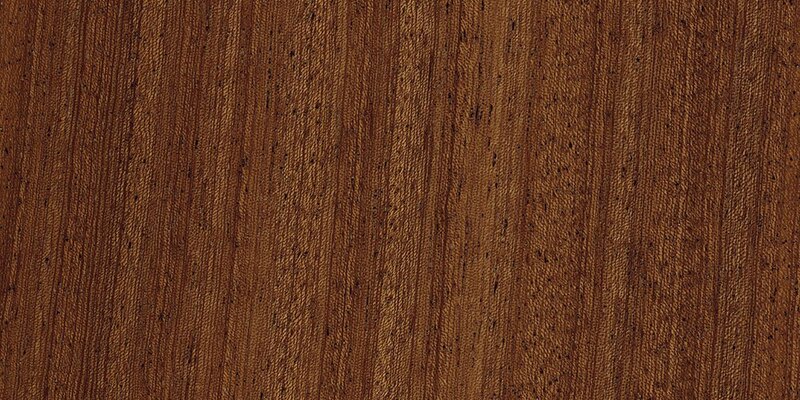 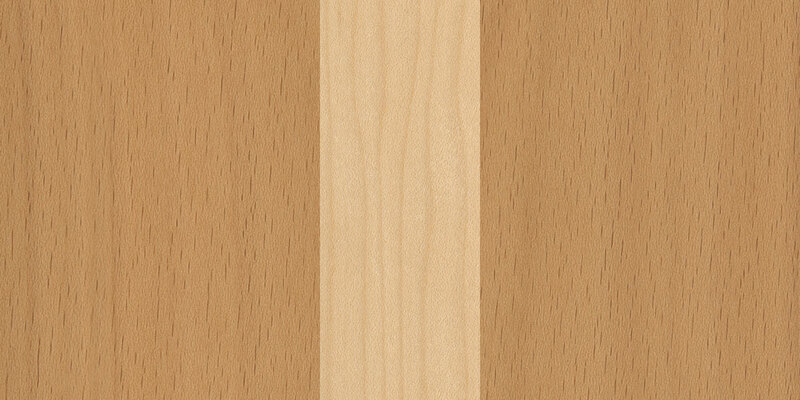 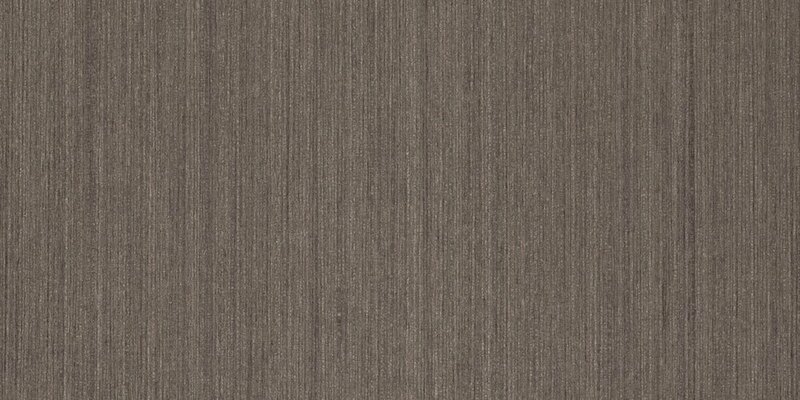 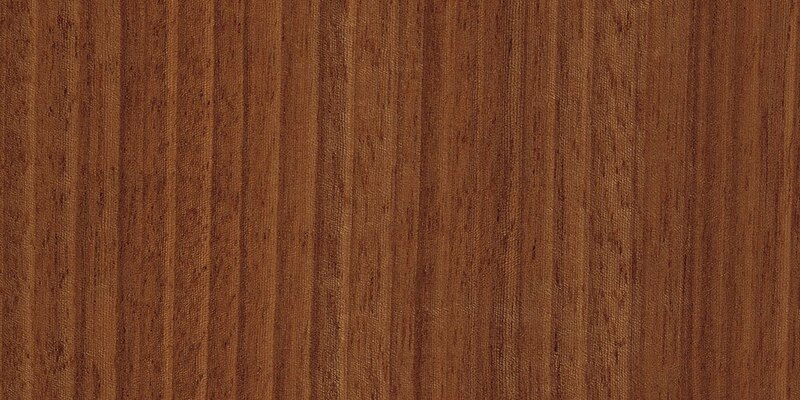 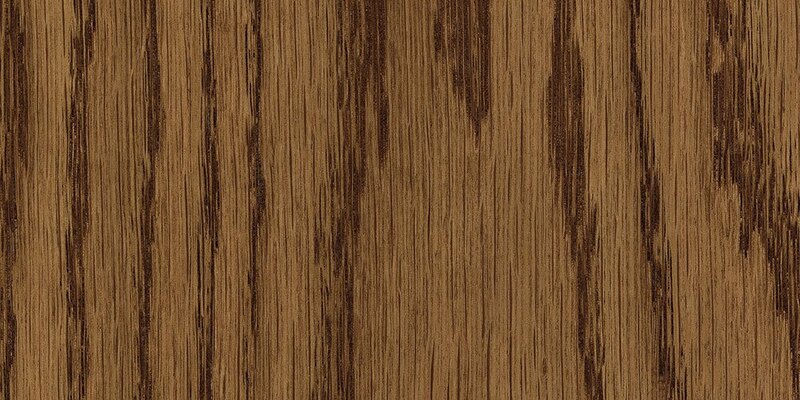 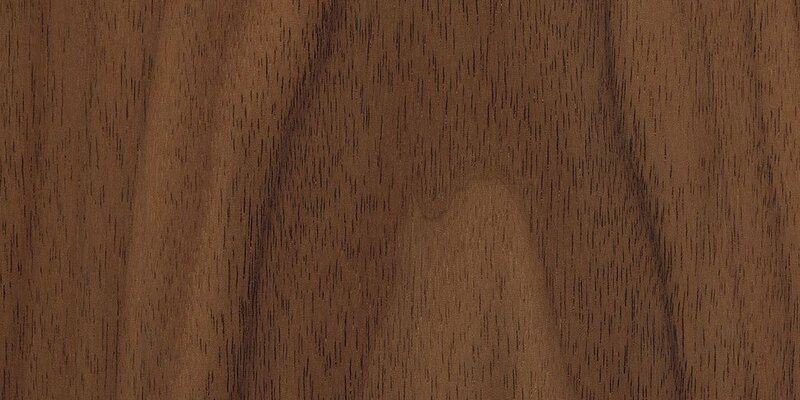 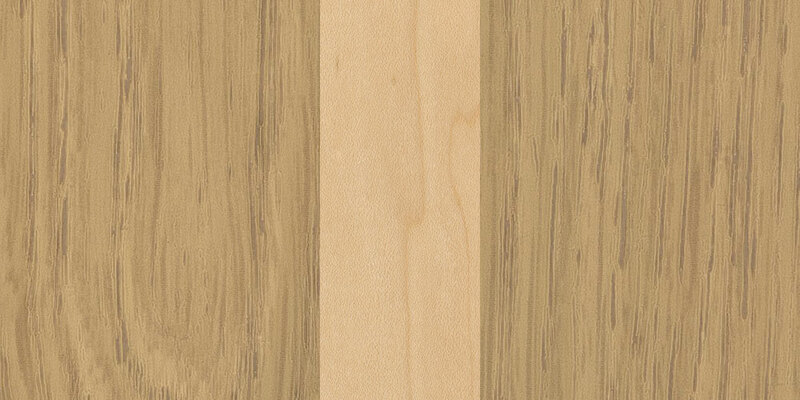 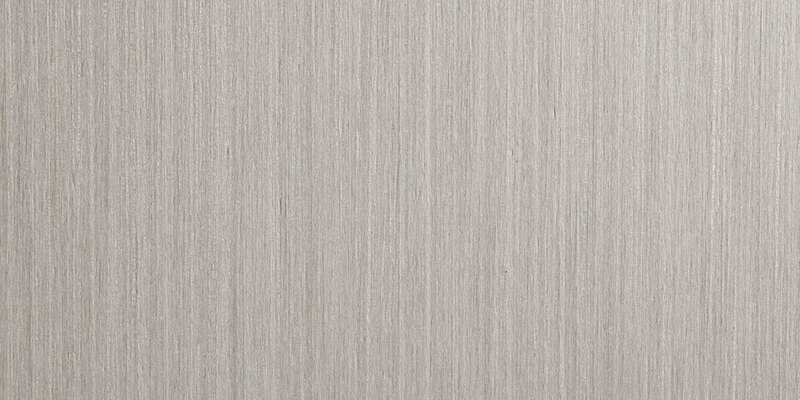 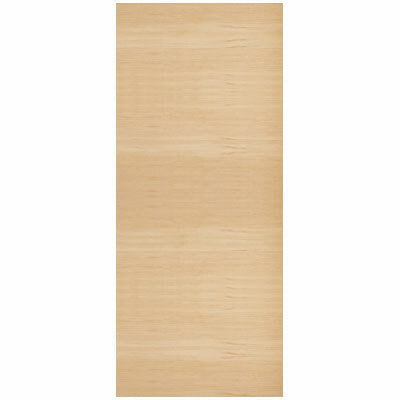 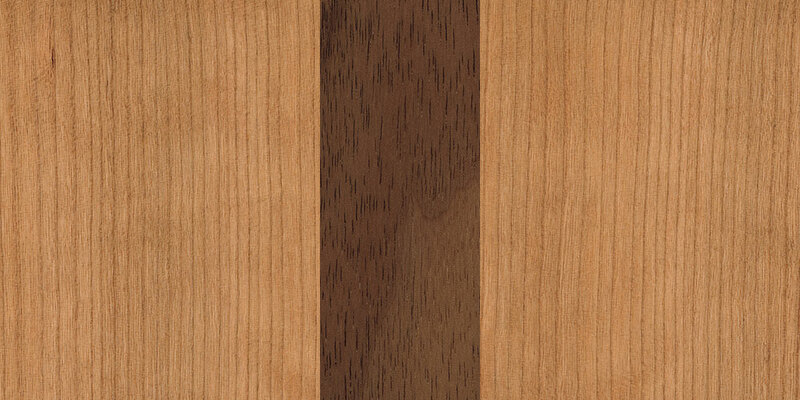 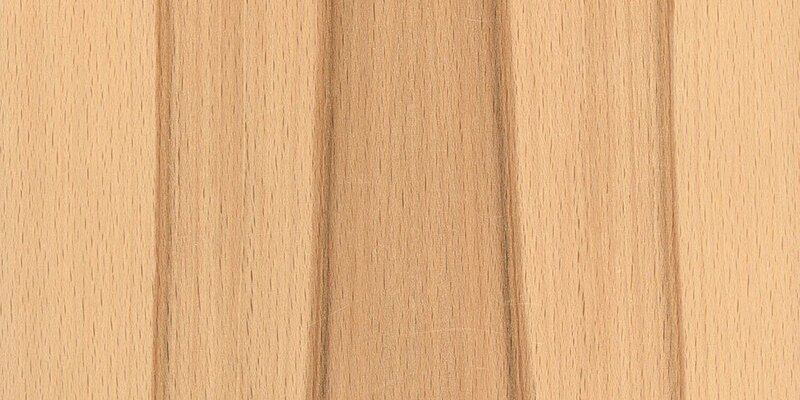 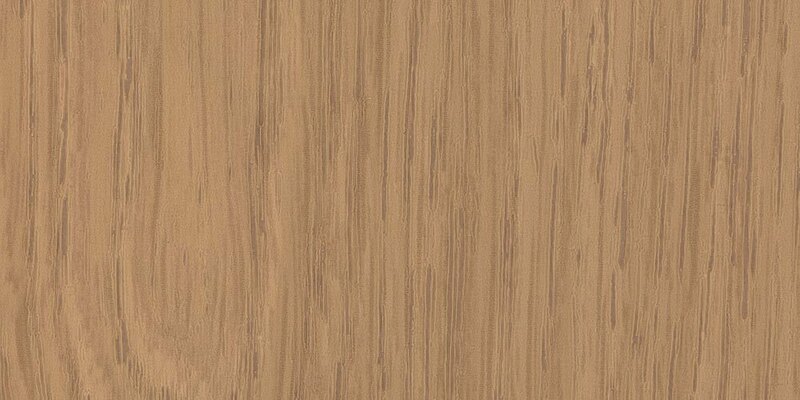 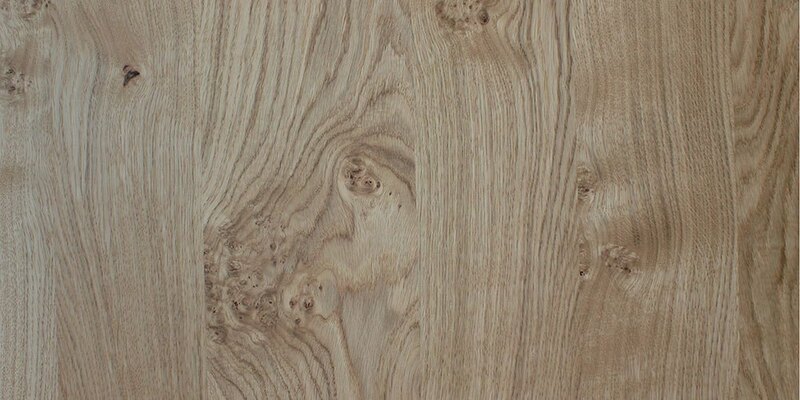 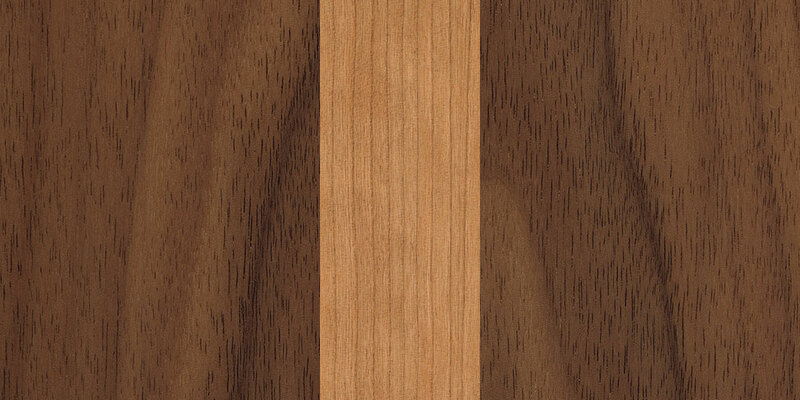 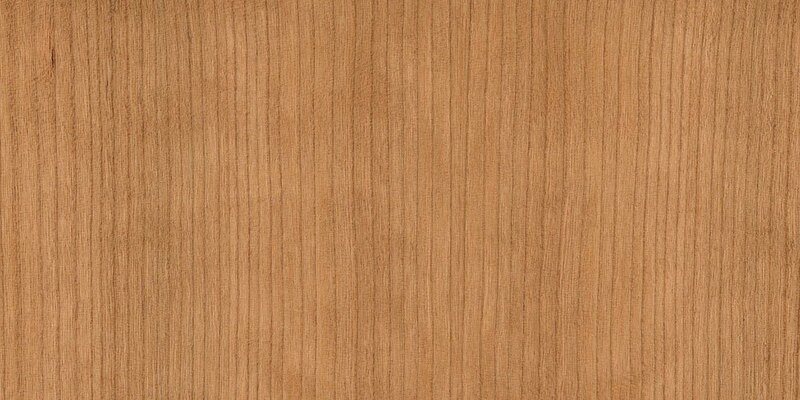 Maple real wood veneer is uniformly structured and presents a delicate grain design. 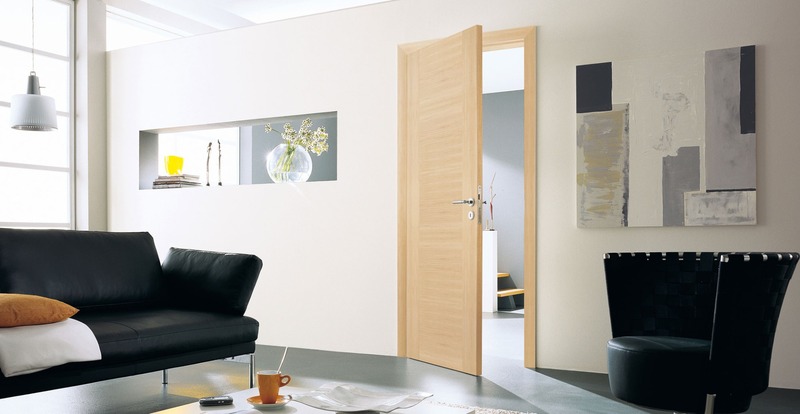 Bespoke interior doors, made of maple wood, create a bright environment, with a feel of open and airy living spaces. 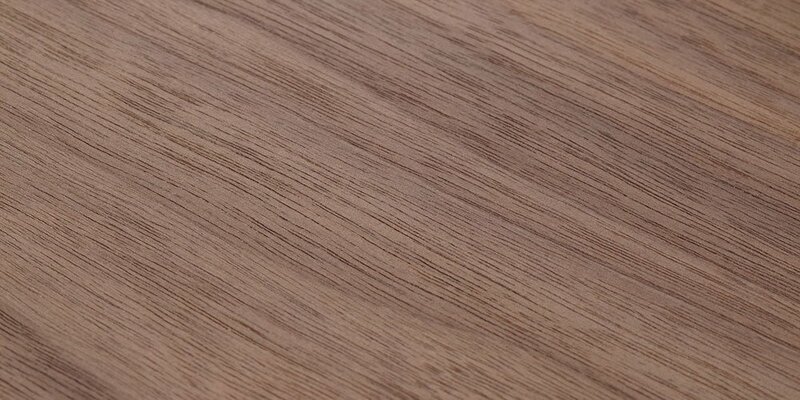 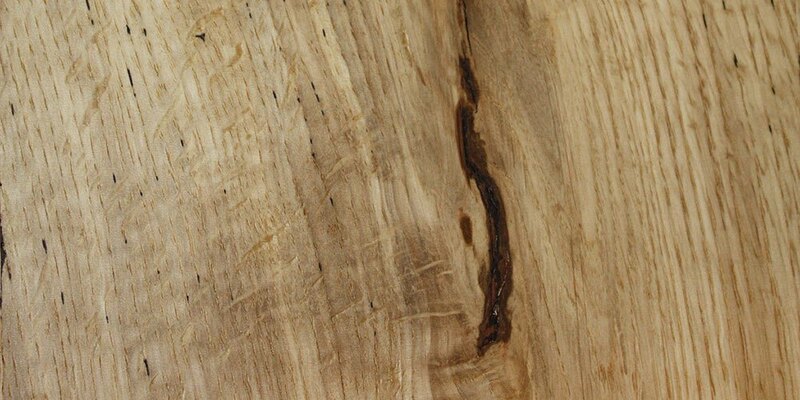 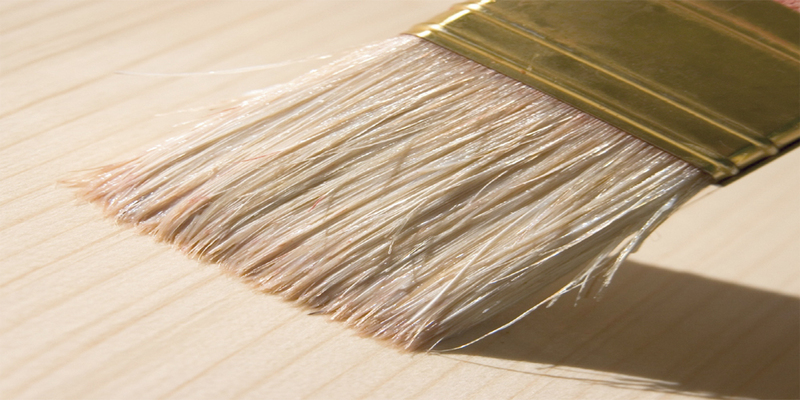 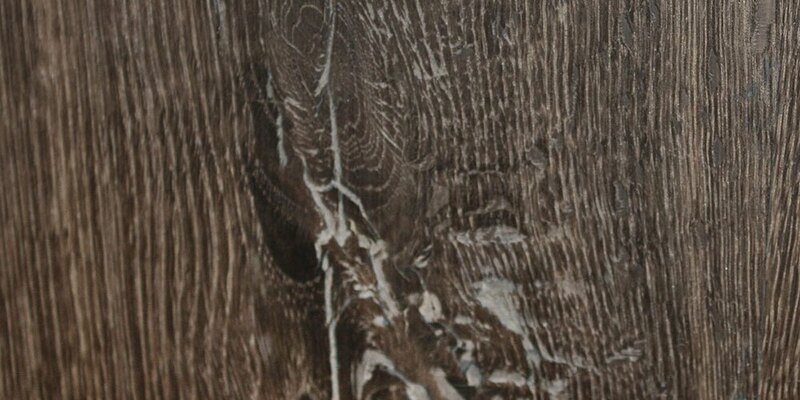 The very bright grain in the wood - almost white - can reflect a light pink shade when the wood is steamed. 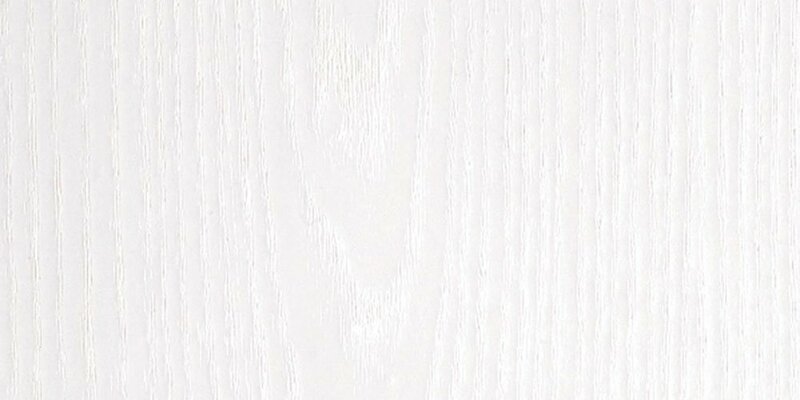 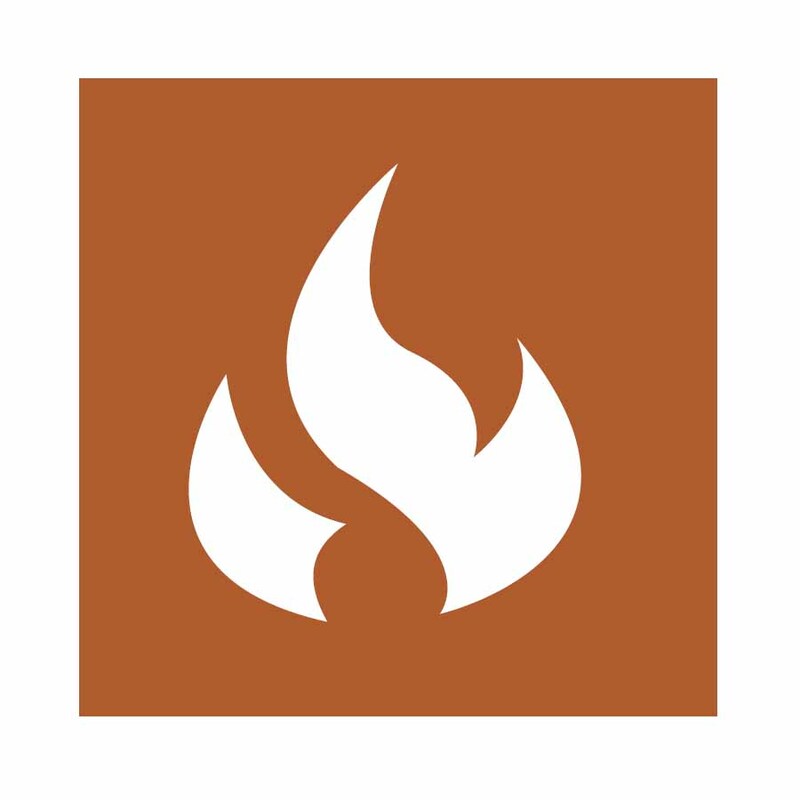 This brings a pleasant atmosphere into the home. 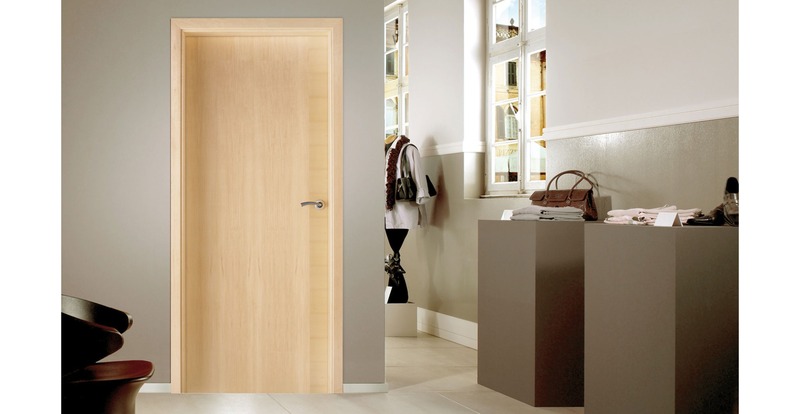 Made to measure internal maple real wood veneer doors can be decorated with stainless steel inlays in different forms and colours to create your unique door. 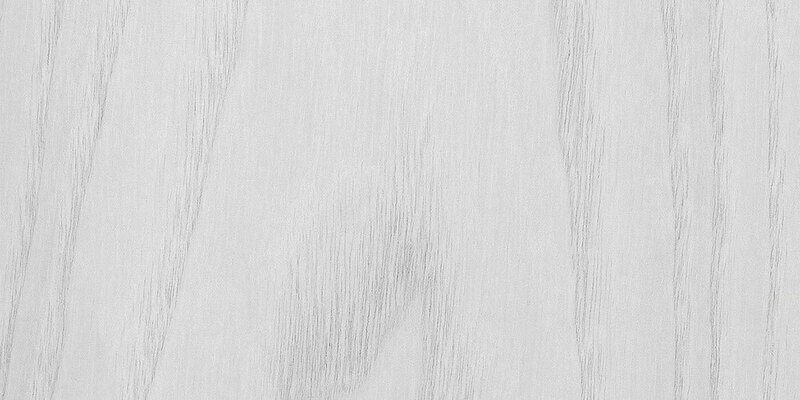 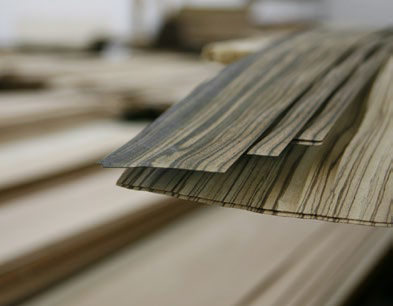 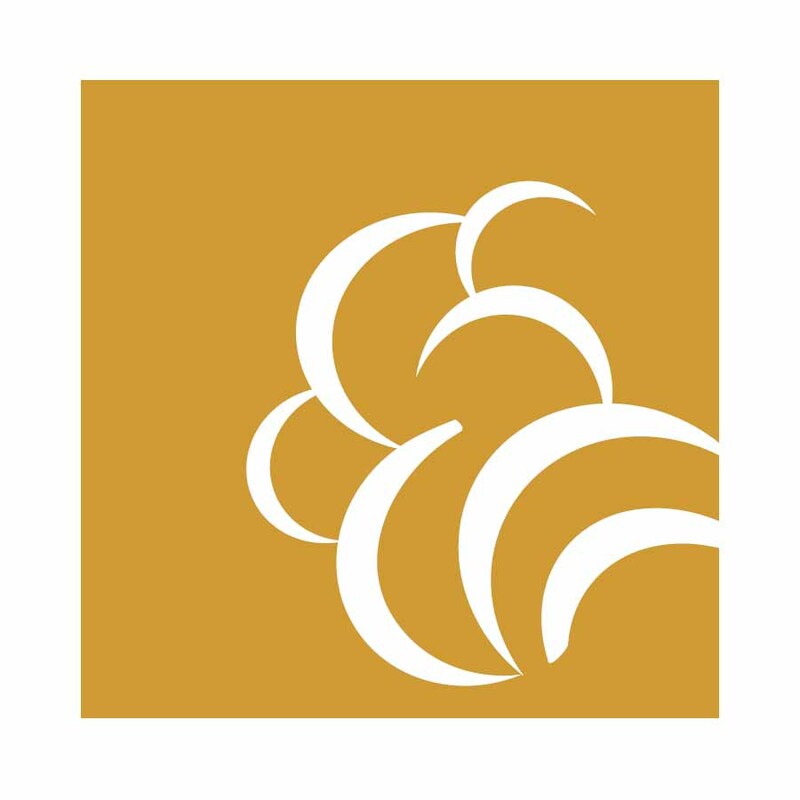 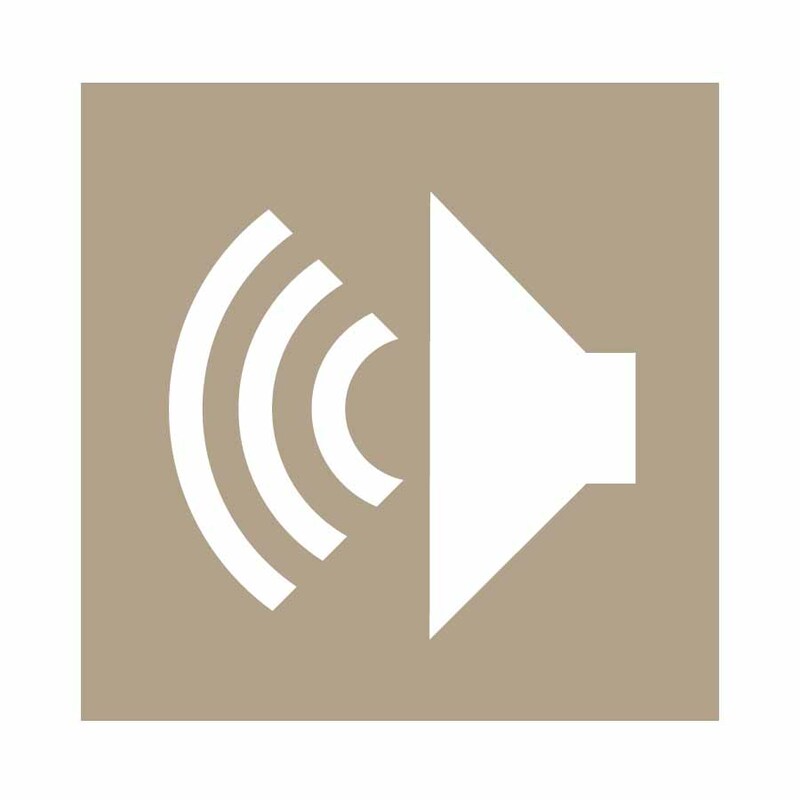 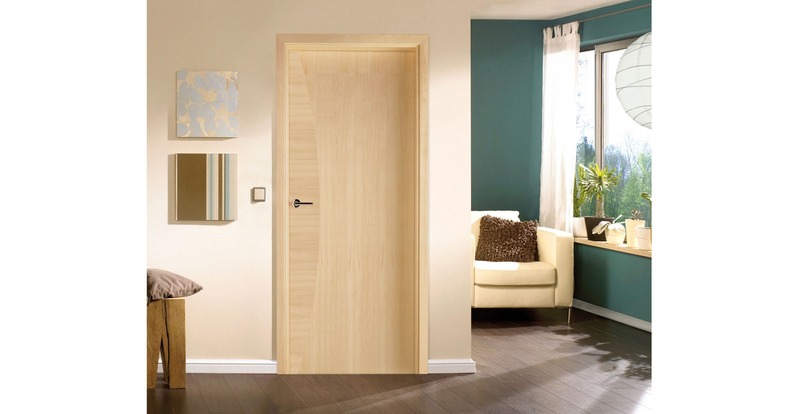 Maple real wood veneer bespoke doors can be manufactured with different grain shapes as crosswise and upright veneer mixtures, creating the perfect doors for any interior. 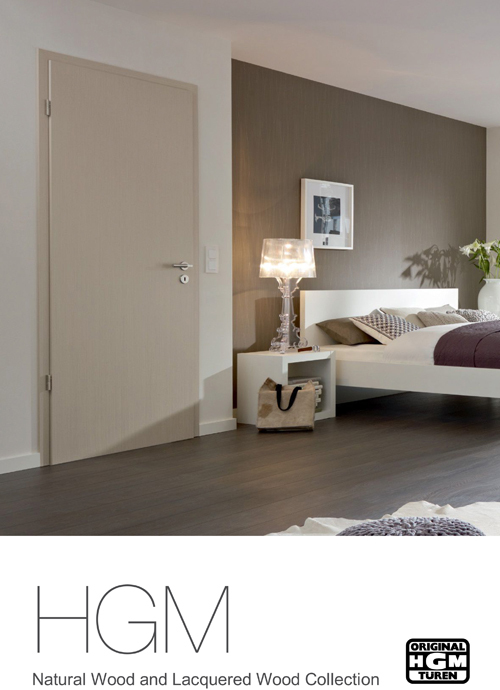 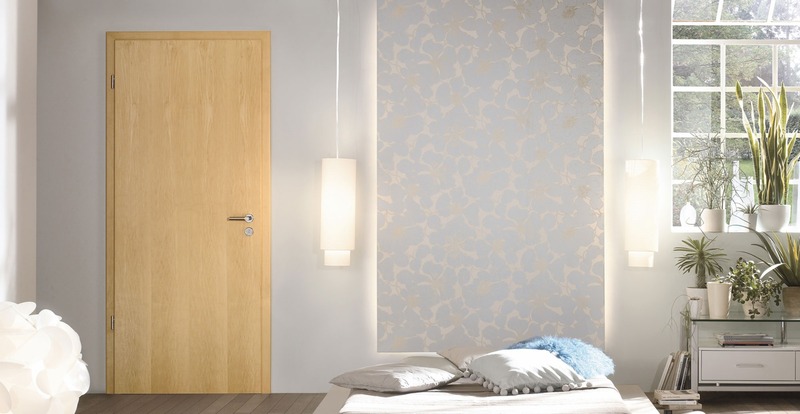 Maple doors offer a very ambient colour that reflects natural light into the whole room. 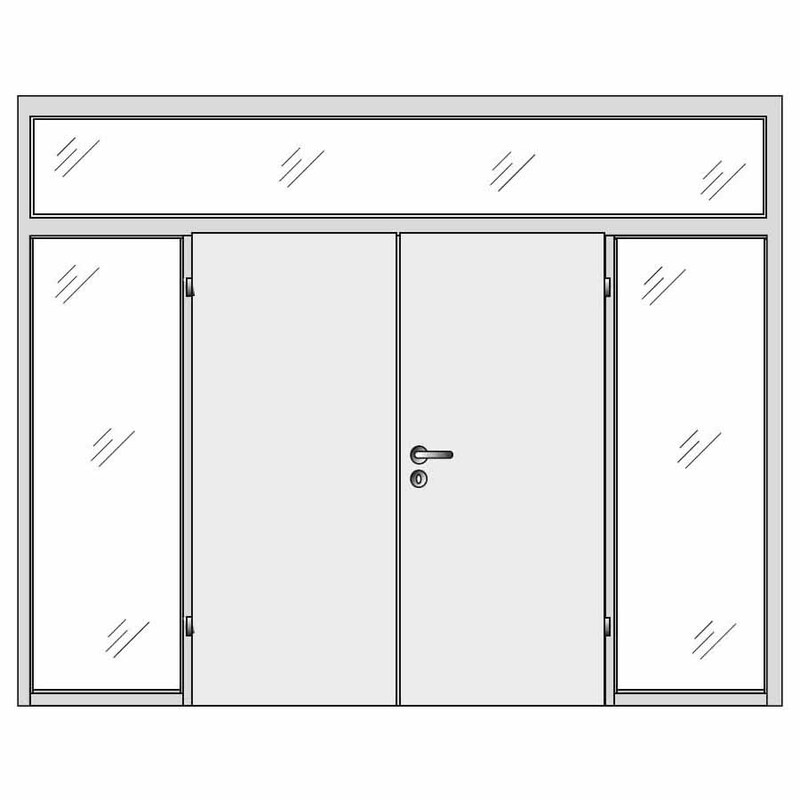 In this way, the atmosphere is more cheerful and the effect of more open space is created. 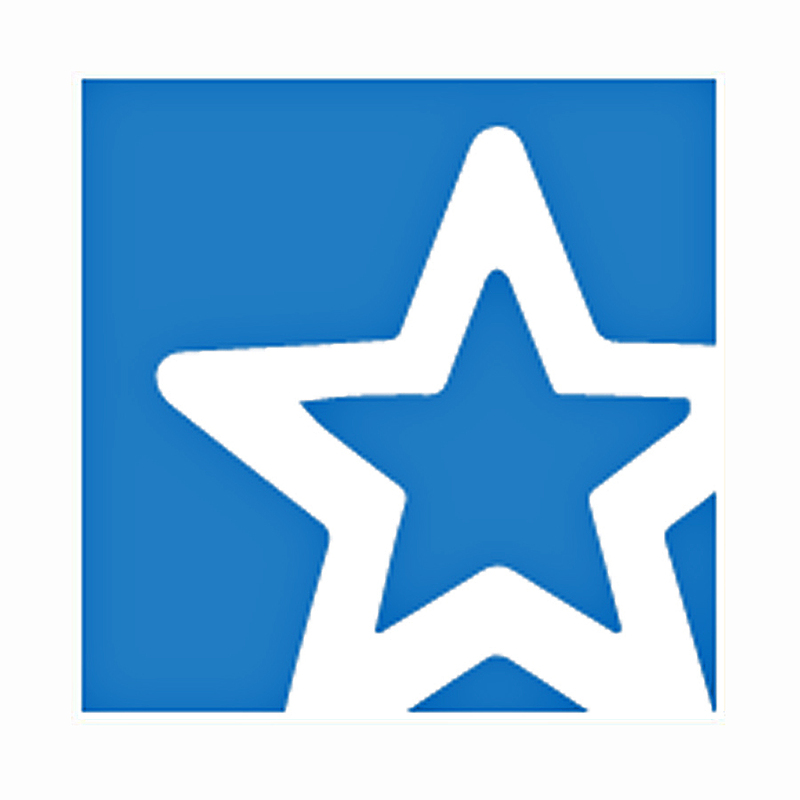 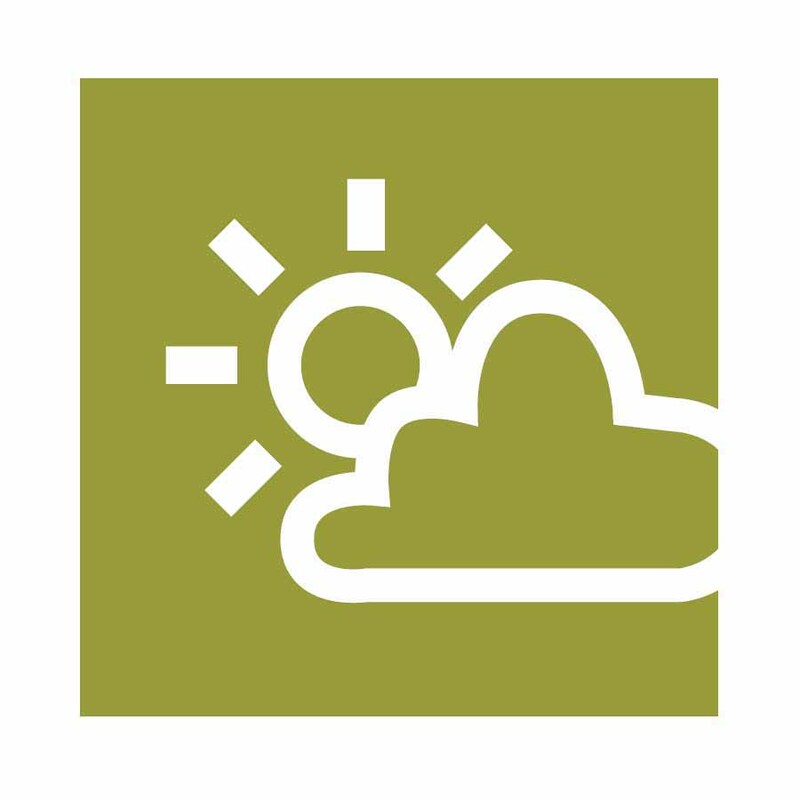 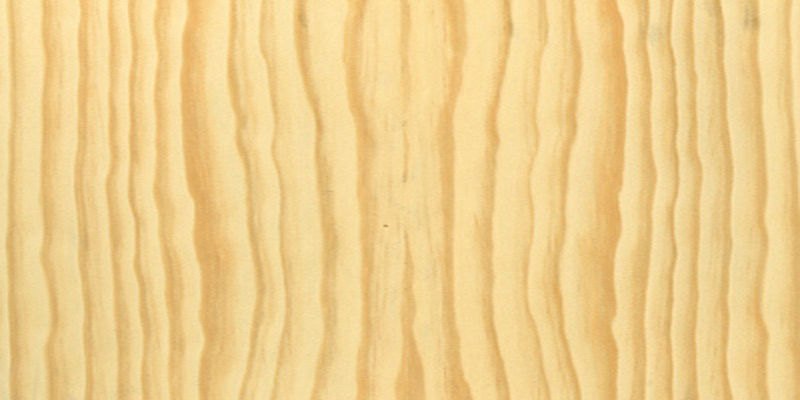 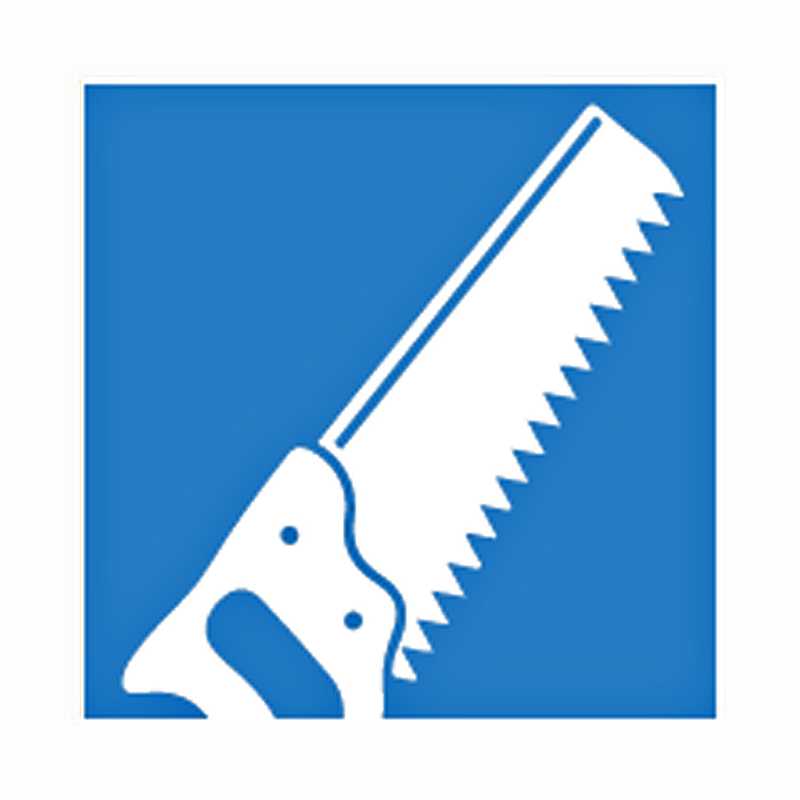 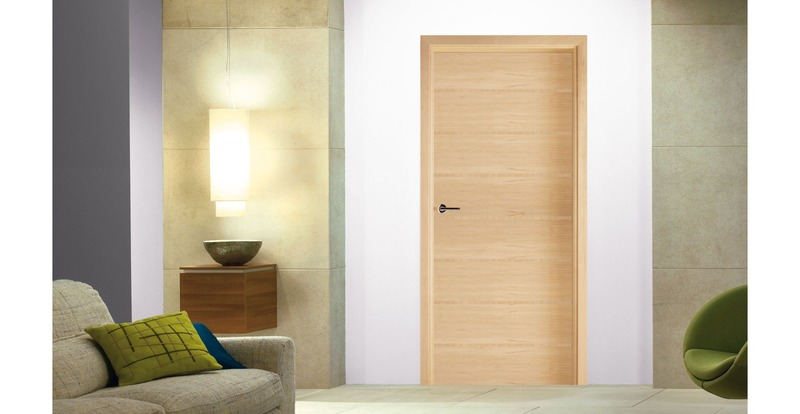 Maple doors are solid ones made of engineered core, which is long-lasting and resilient. 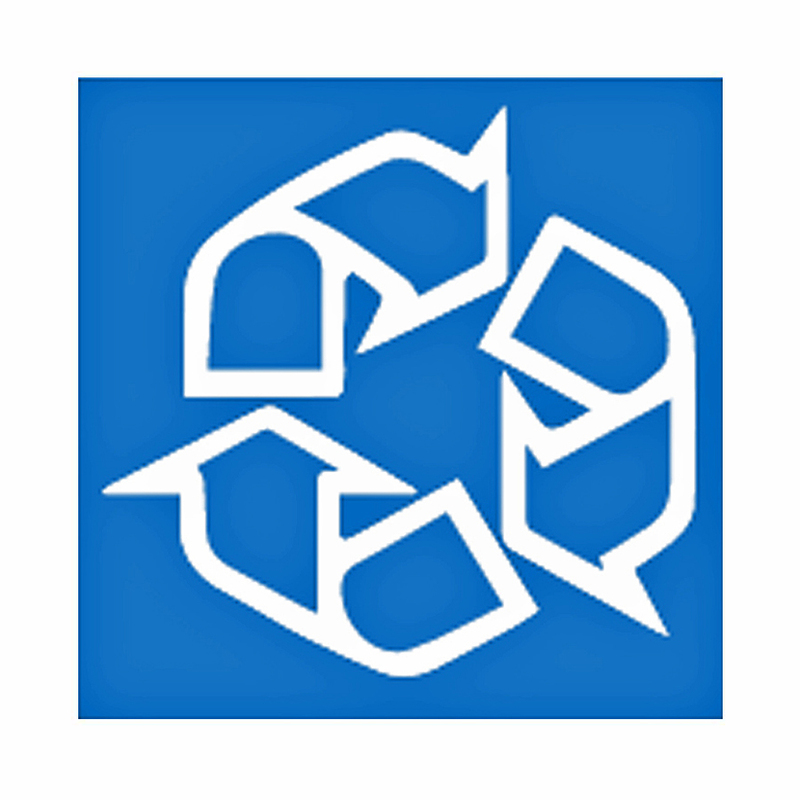 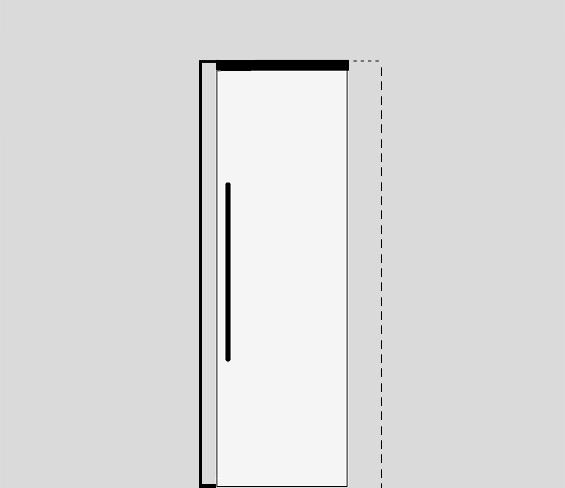 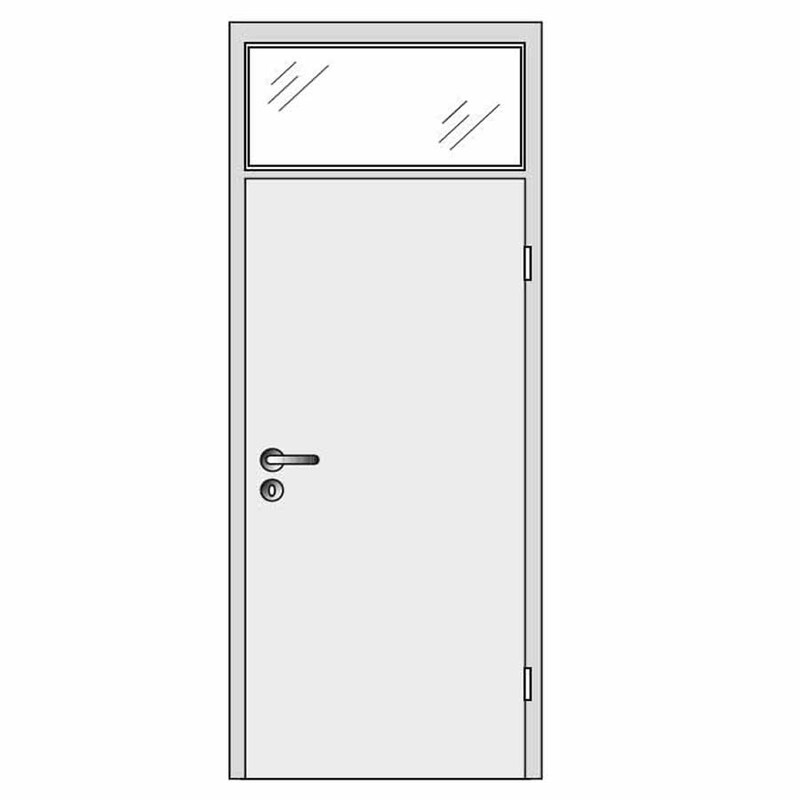 Thus, you will not have to change these custom-made doors for a few decades. 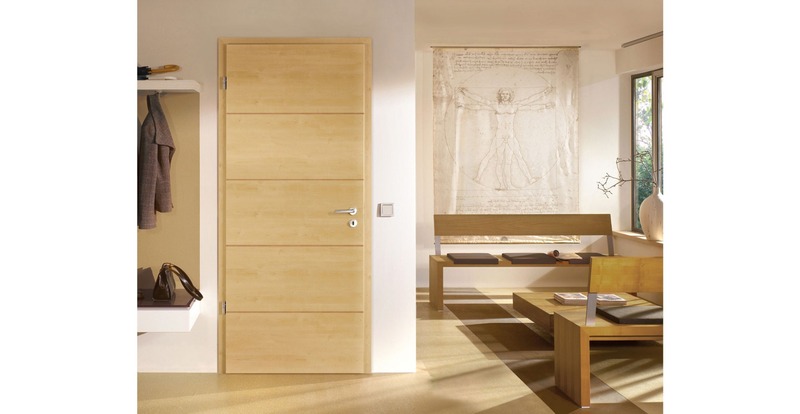 Also, these internal wood doors are environmentally friendly because they last so long, and they are internal doors made to measure. 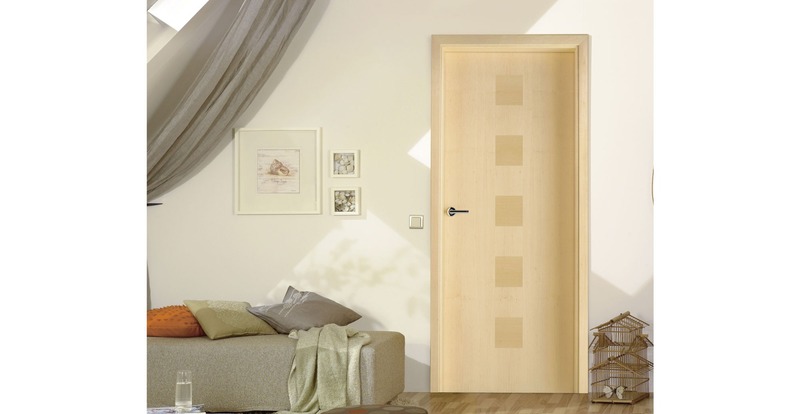 Maple solid wooden doors can be manufactured as flush, sliding or pocket, depending on what you prefer and on the space that you have in your room. 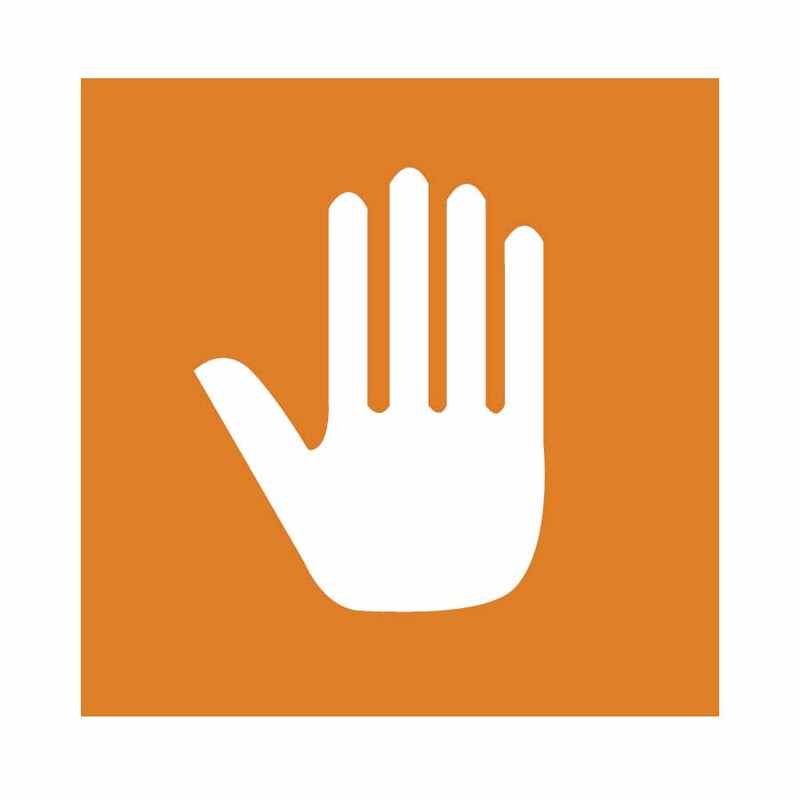 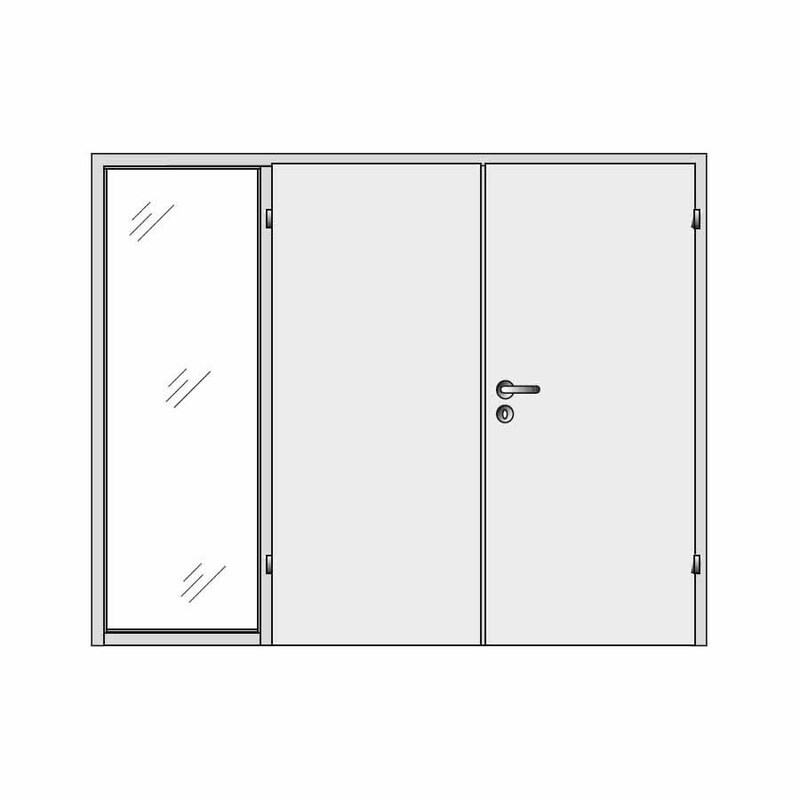 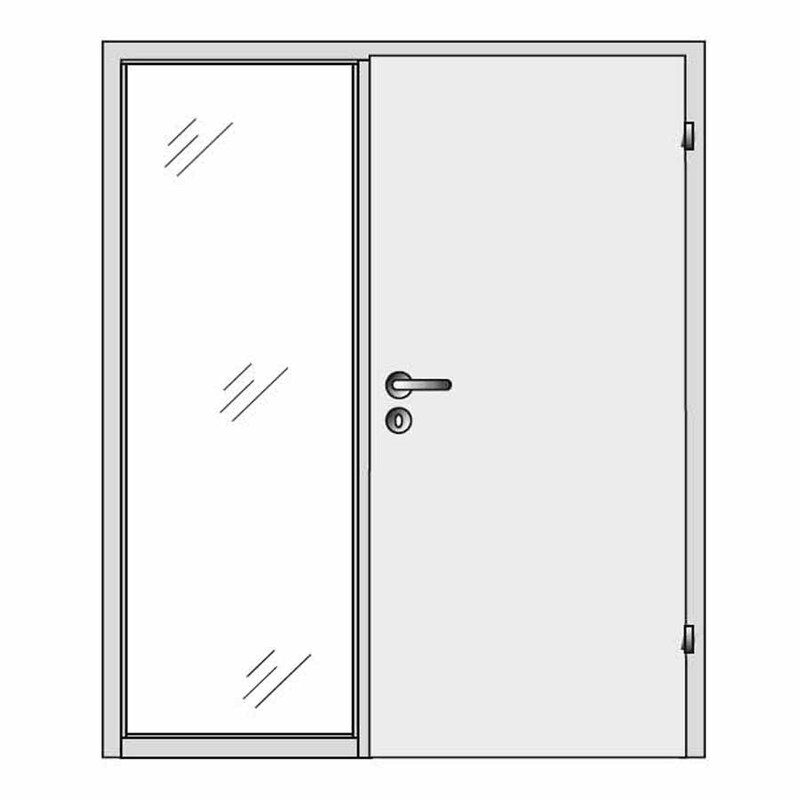 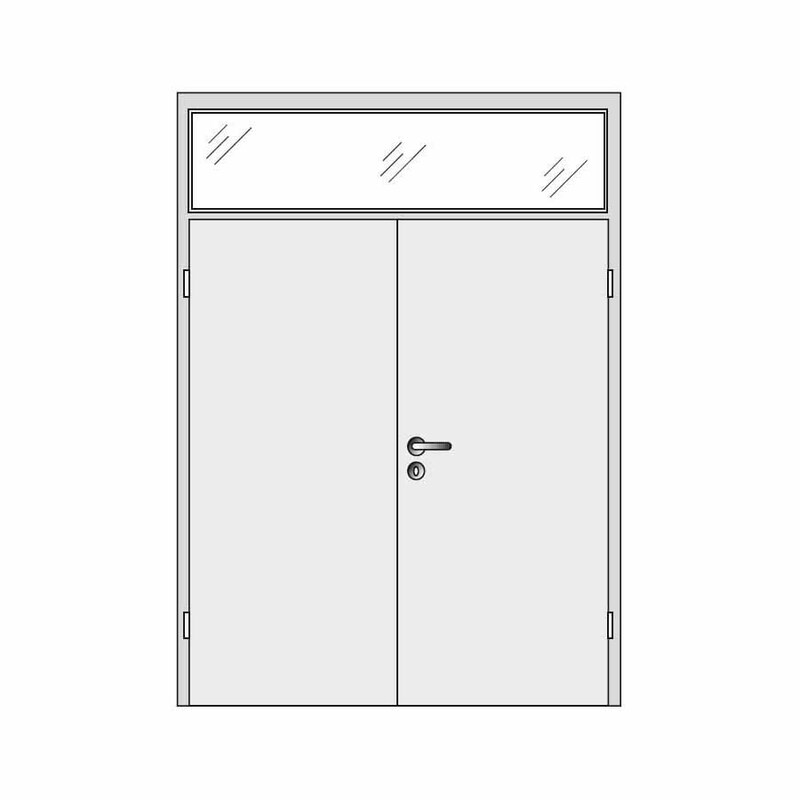 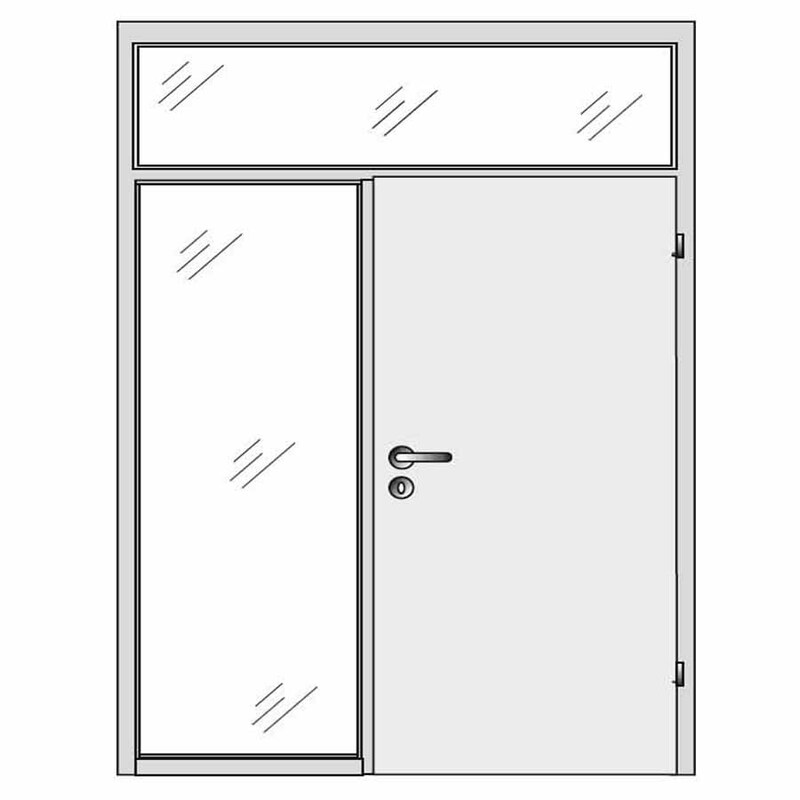 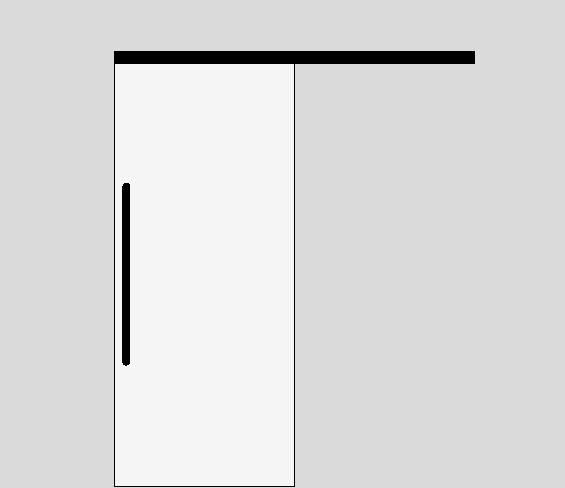 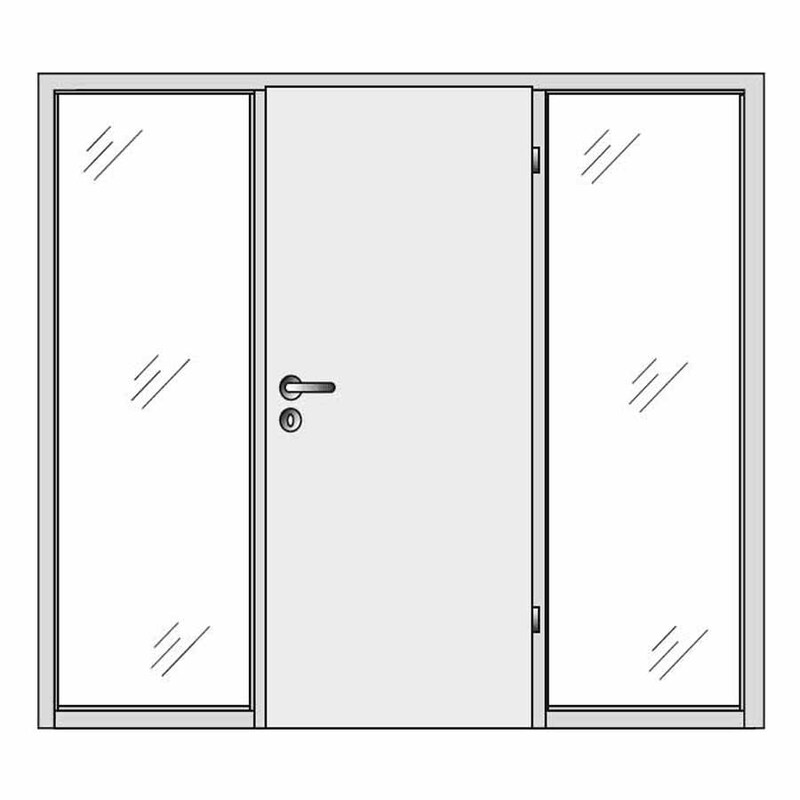 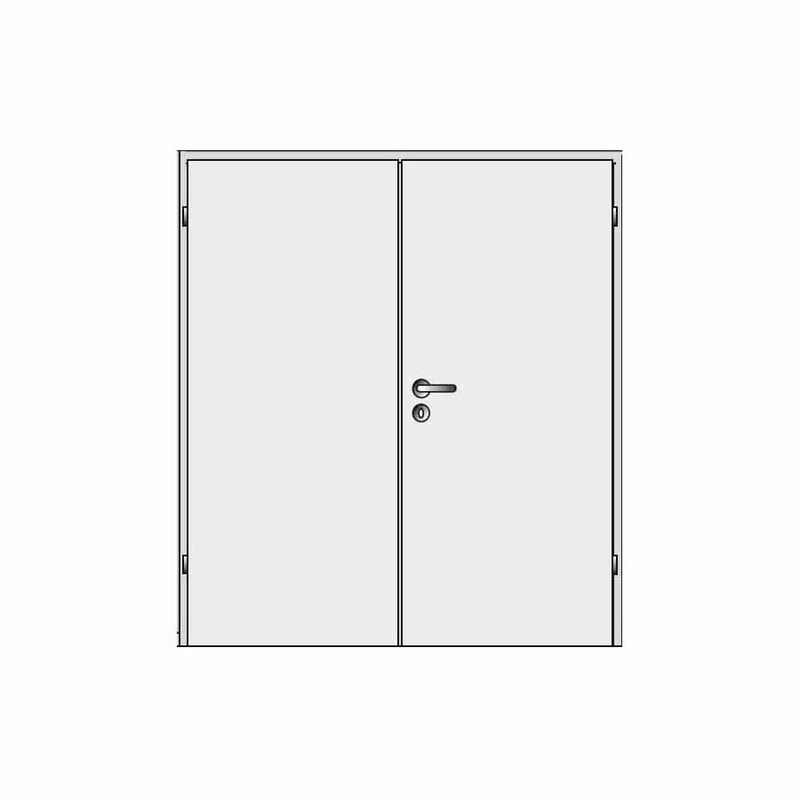 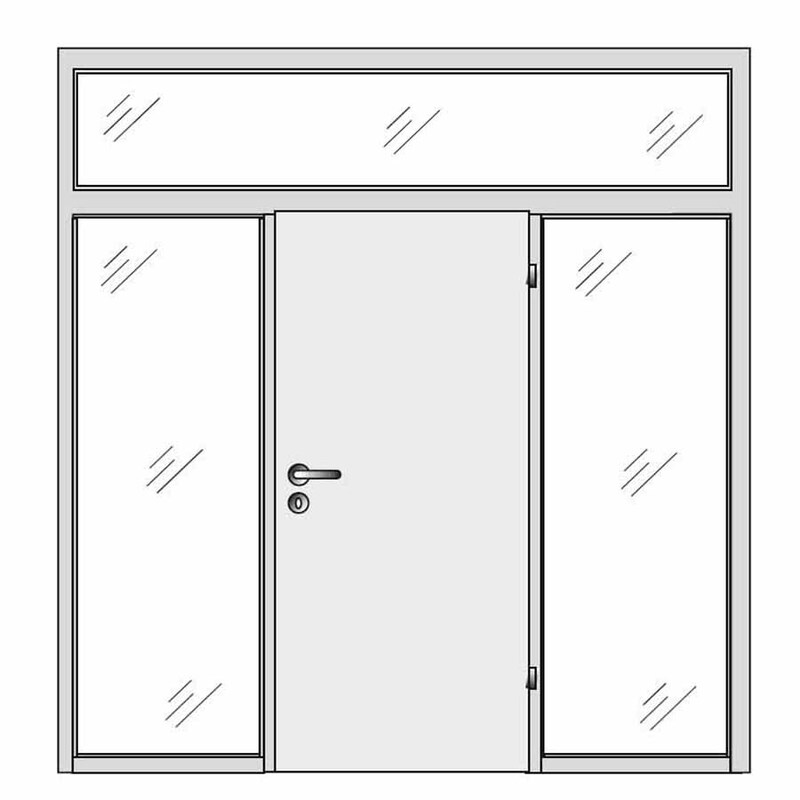 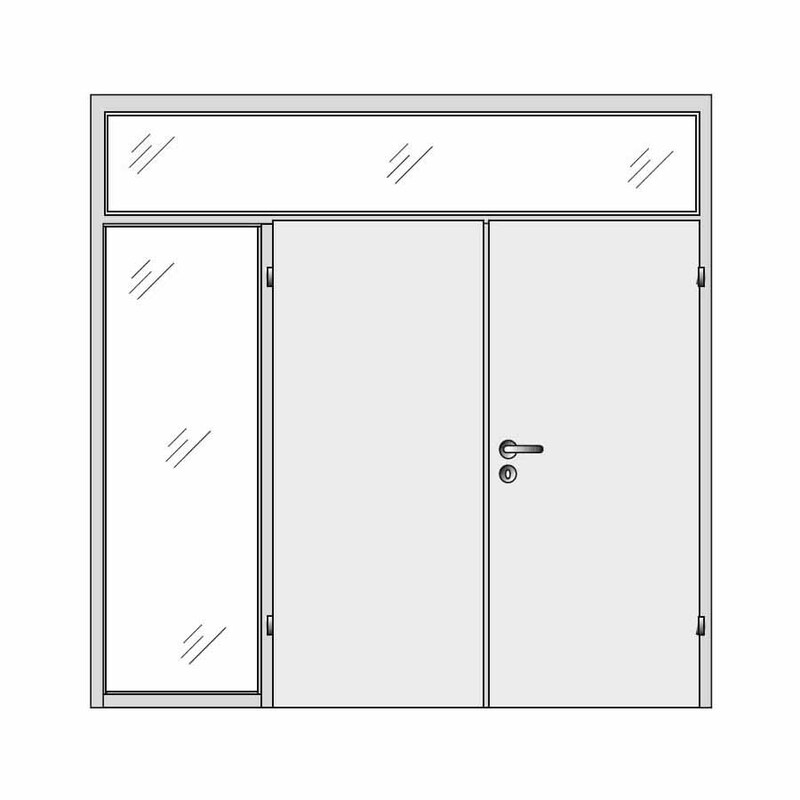 A sliding door would save a great deal of space, which makes it suitable for crowded areas, whereas a hinged door can be used for larger rooms in which the door can open and close freely. 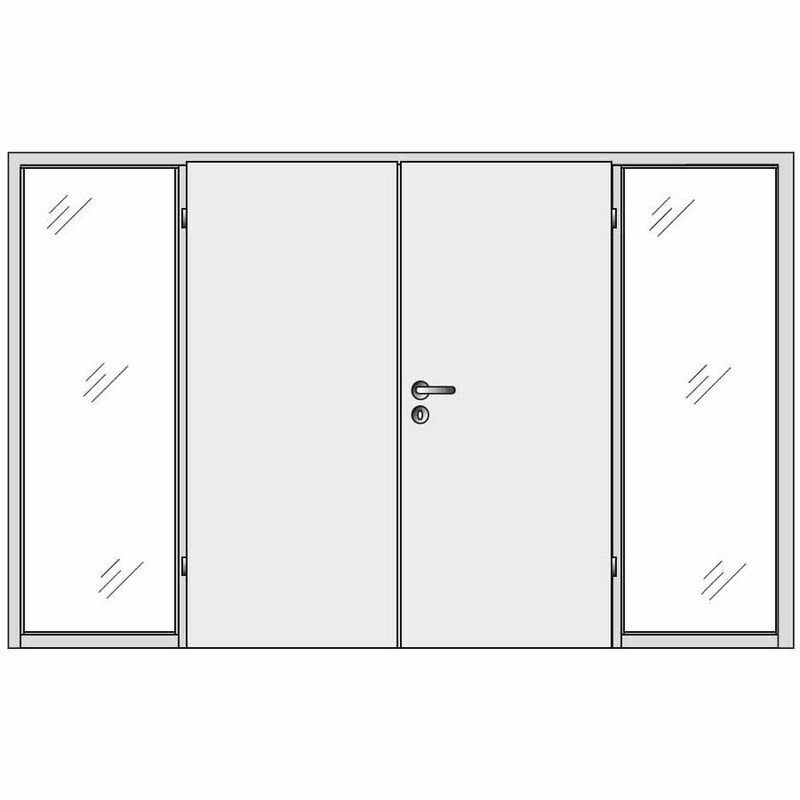 Moreover, large rooms can also have double hinged solid doors, which are more grandiose. 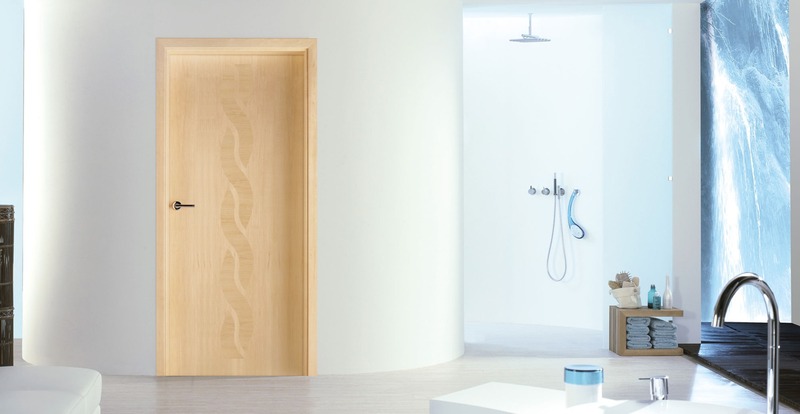 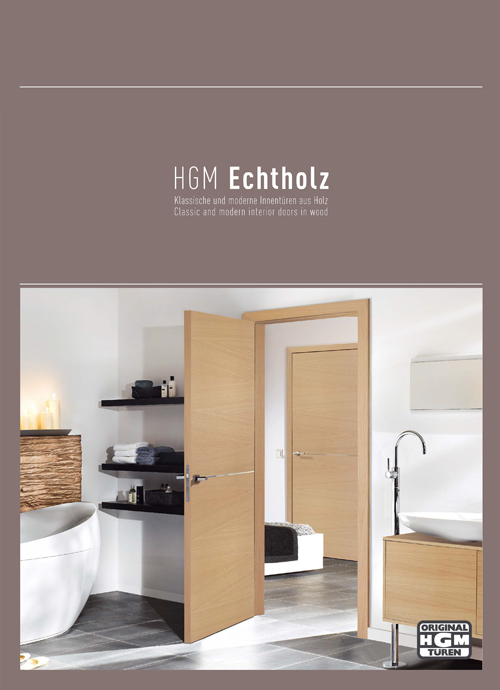 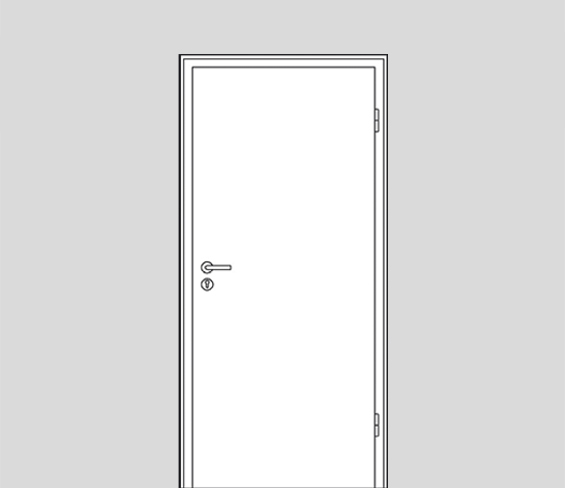 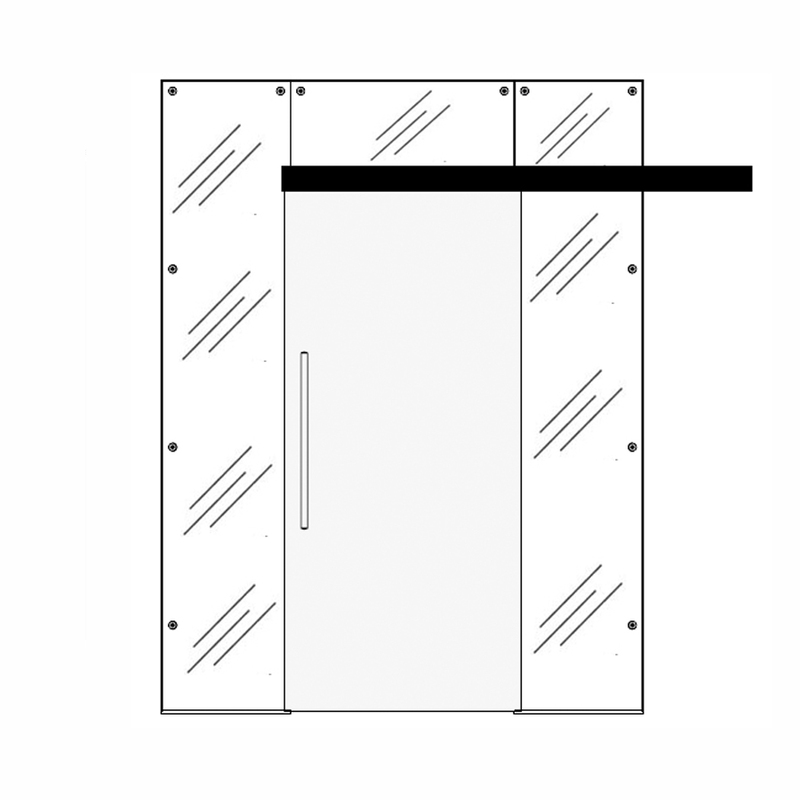 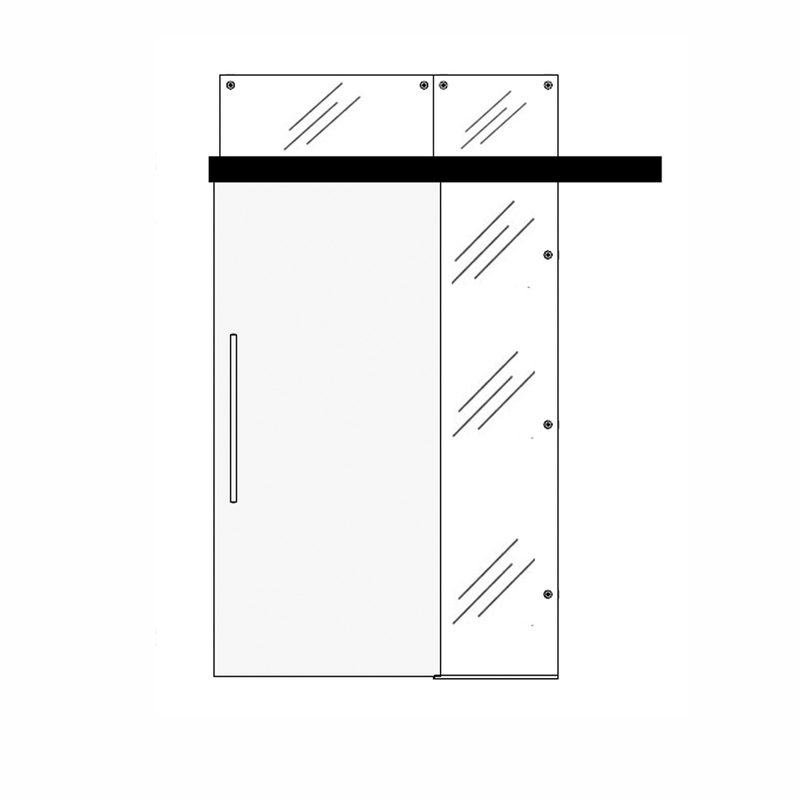 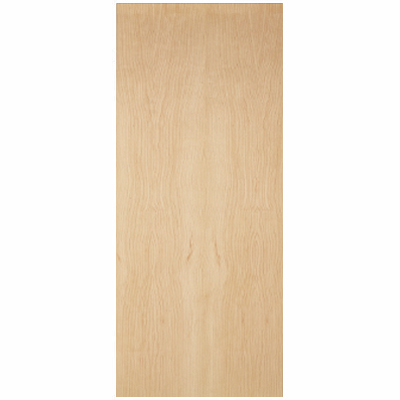 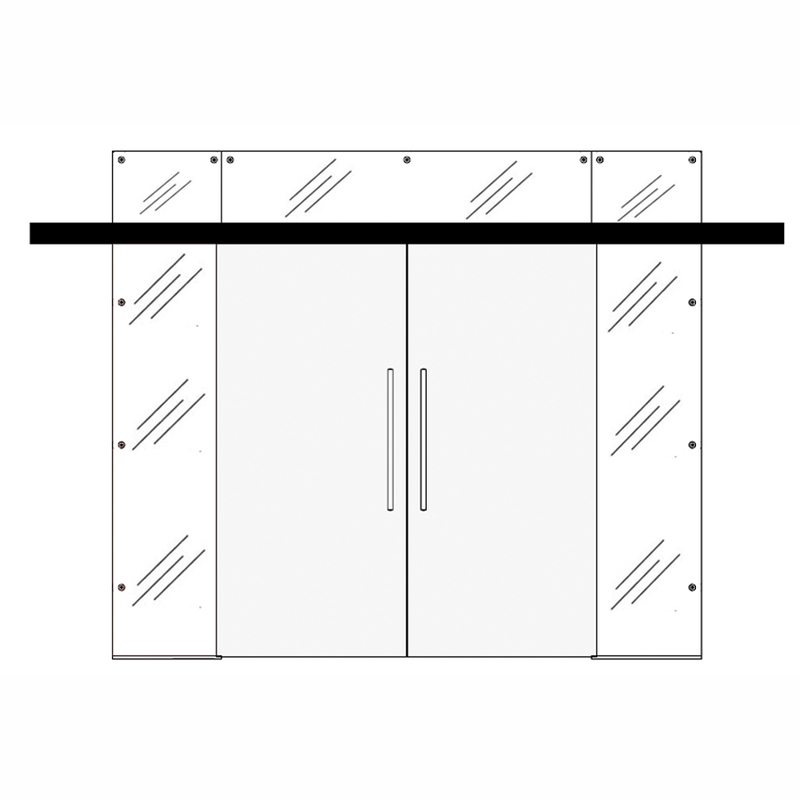 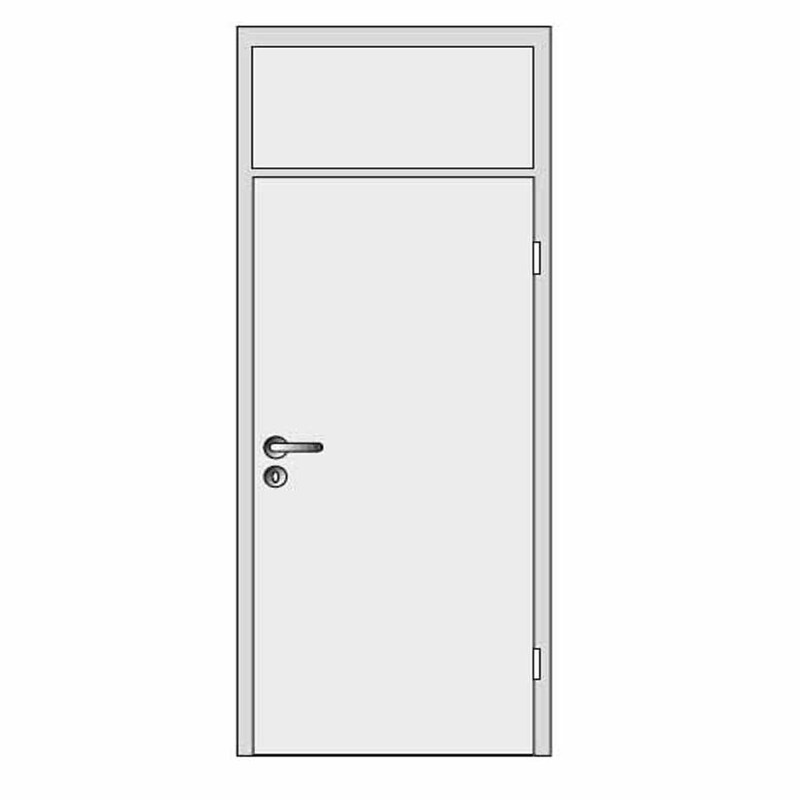 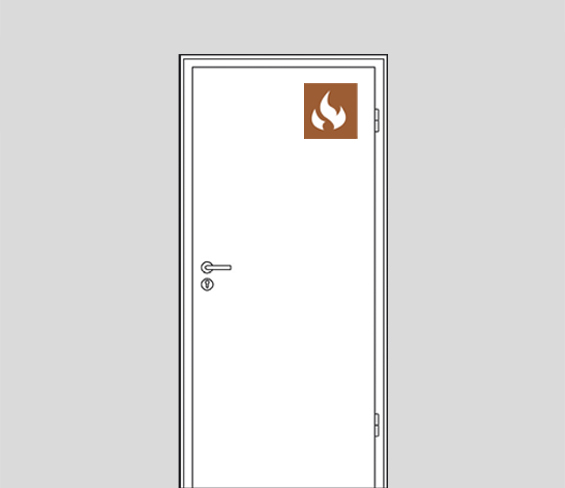 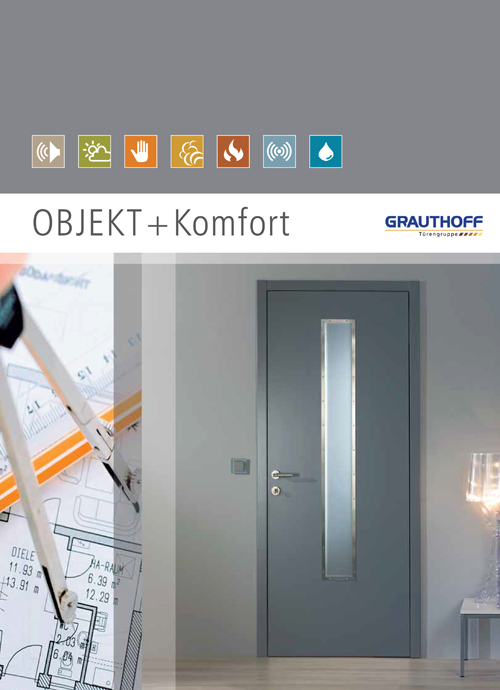 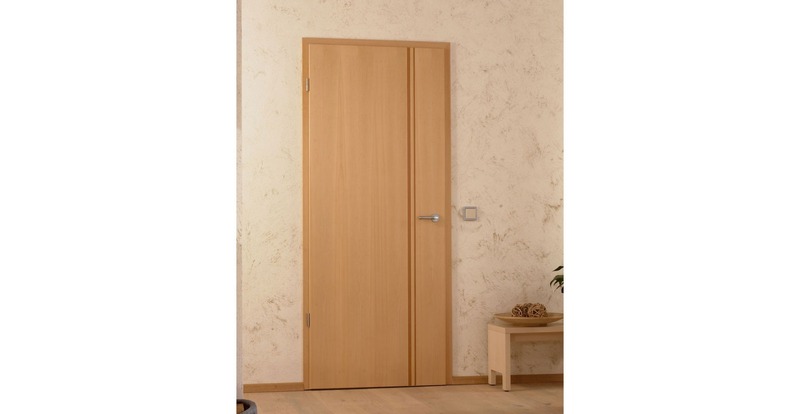 These internal wood doors are available in widths of up to 1200mm and heights of up to 2472mm.